After over 2700 years, representatives from the lost tribes of Israel returned to Earth this week. 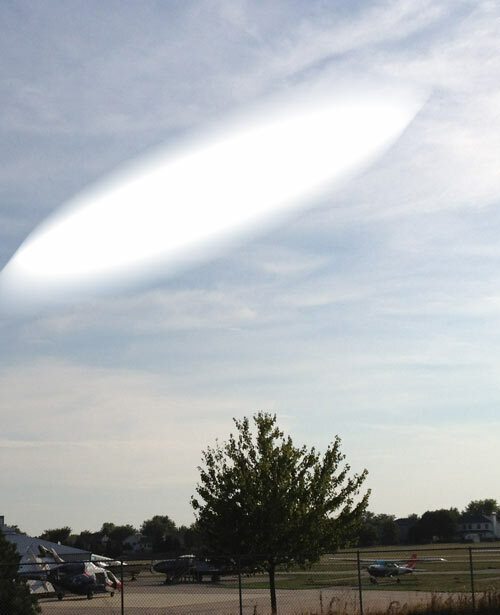 Ten delegates arrived at Bolingbrook’s Clow UFO base were part of a team of delegates who are visiting every UFO base on Earth in celebration of Rosh Hashana, the Jewish new year. The delegates explained that after the Assyrian deportations, aliens abducted many members of the northern tribes. The aliens, according to Zickman, said they felt sorry for the lost tribes, and offered to give them their own solar system, where gentiles could never threaten them. While most accepted the offer, some refused and were dropped off in Asia and Africa. Once in the new solar system, the tribes had some conflicts, like what day was the Sabbath on the new worlds. Eventually, they learned to get along. Added Zickman, “Though most of us grew away from belief in a man in the sky, we still felt it was important to honor the culture created by our ancestors, and to make sure it remained a living culture. Zickman explained that there only two branches of Judaism among their tribes: Secular and Orthodox. To prevent conflict between the two branches, the Orthodox Jews have their own planet. Jews who no longer wish to be Orthodox are allowed to move to the other secular planets, and vice versa. Rosenthal said he looked forward to learning about the history of the lost tribes, and explaining the history of Earth’s Jewish population to them. Nine delegates will be attending Rosh Hashana services by the humanistic Kol Hadash congregation. Quoda will be attending services at Anshe Sholom Bnai Israel Congregation. While the delegates are happy to be in Chicago, one confessed that she really wanted to be in the New York delegation. Is this serious? I'm reading this and I'm wondering if this is real or if it is satire...I cannot tell. Either way, I'm amazed that this is truly happening. Why hasn't this received more media time, if any? In the world of The Babbler, The New World Order and the world's governments are covering up the existence of UFOs. So while the lost tribes are human, they are flying in UFOs, and therefore their return has to be kept a secret.